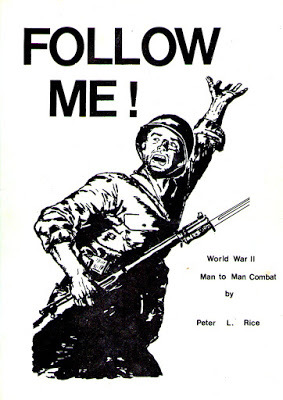 I stumbled upon a review though small of Peter Rice’s “Follow Me” WWII skirmish rules. If you gamed in the Maine 0 Southern NH area in the late 70’s you knew of these rules. Peter later went on to buy “Behind Enemy Lines” from Fasa Corp and rewrote them using his Follow Me rules concepts. Both games are excellent and can’t be beat for accuracy and fun. 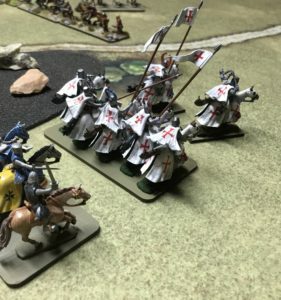 A belated but heartfelt thank you to my amazing brother David for his Holy German Knights. 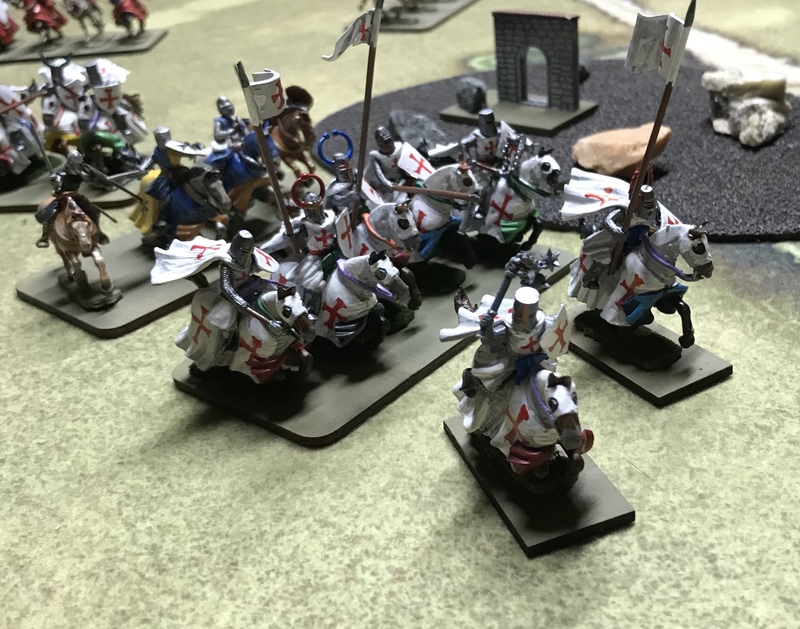 How many games can say that actually got painted soldiers on their birthday? Well I did. David hired the talented Peter Rice from Chain of Command to paint these wonderful figures. Then peter mailed them to me. Peter’s painting is world renown for their amazing detail. I highly recommend toy check him out.